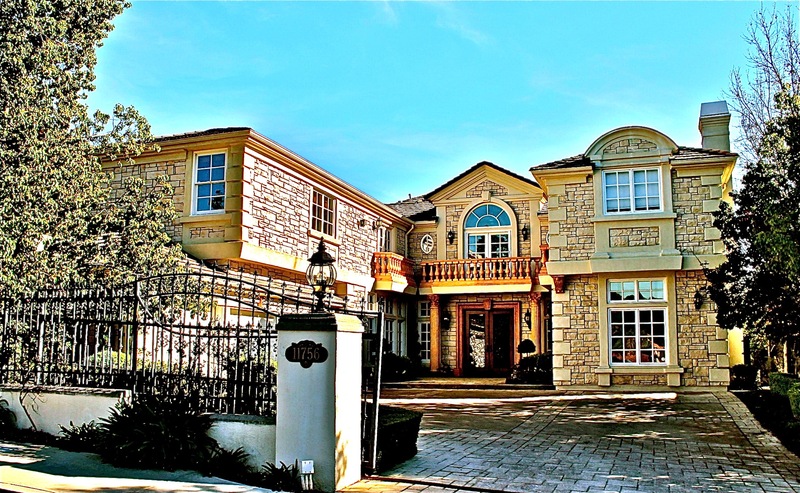 SOLD for $11,000,000 – Christophe Choo represent foreign buyer. 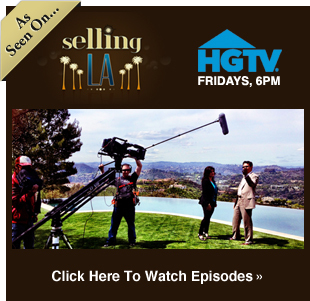 SOLD for $10,050,000 Christophe Choo representing buyer. 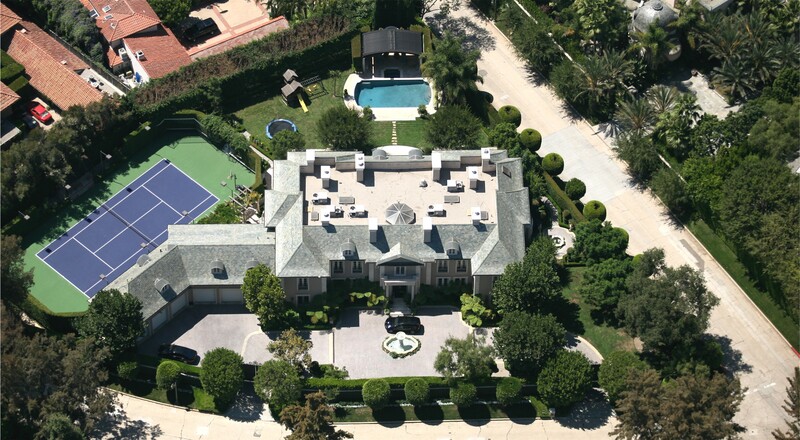 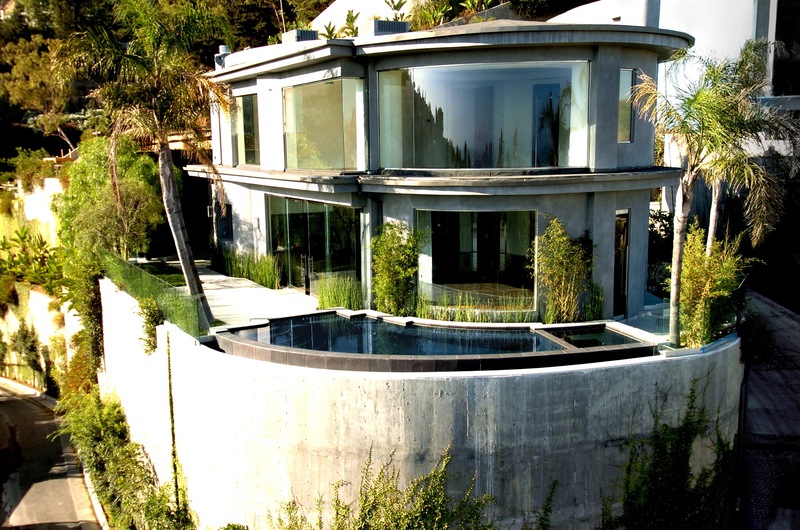 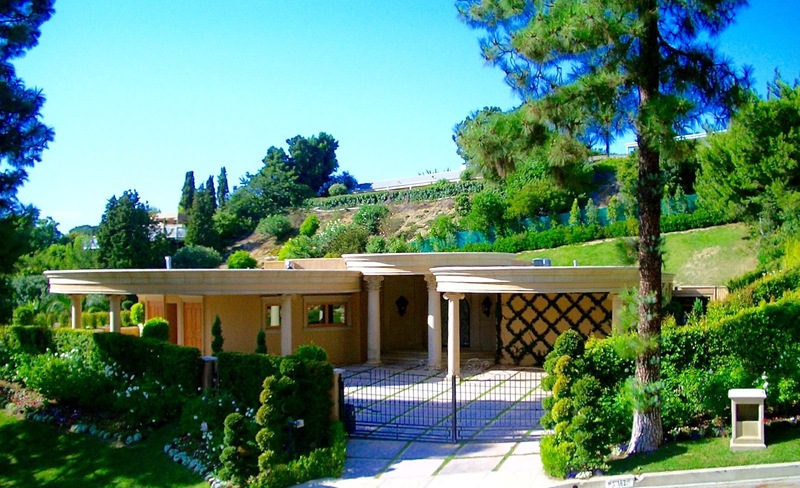 SOLD by Christophe Choo for $10,000,000 representing buyer & seller. 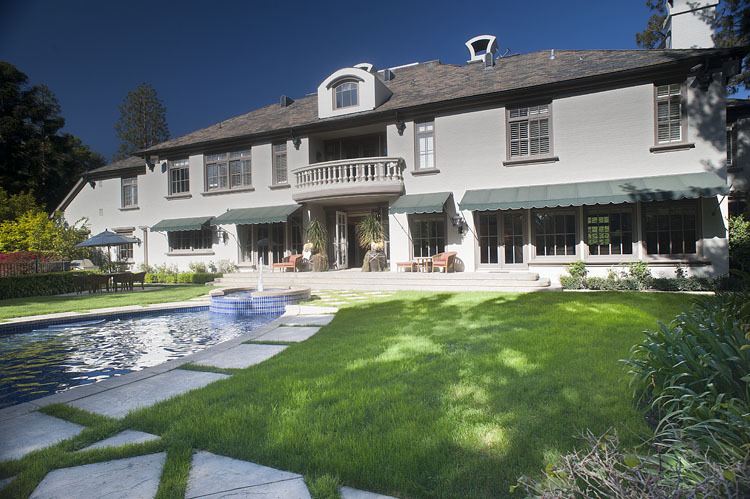 SOLD by Christophe Choo representing buyer & seller – $6,695,000 list price. 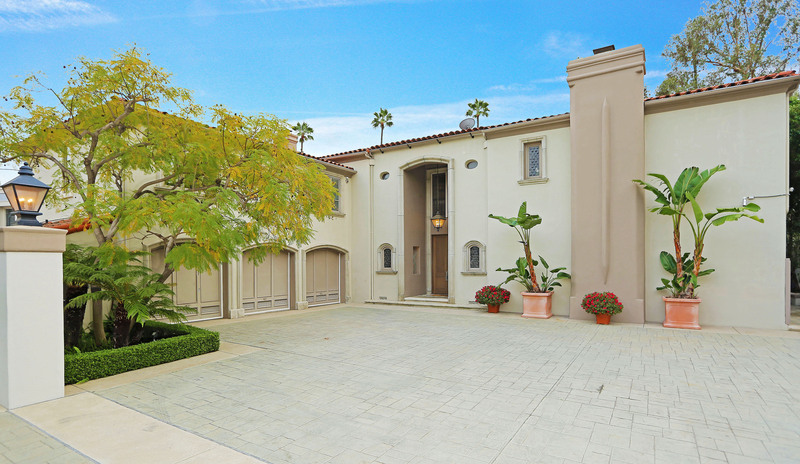 SOLD – $6,985,000 Christophe Choo representing foreign buyer. 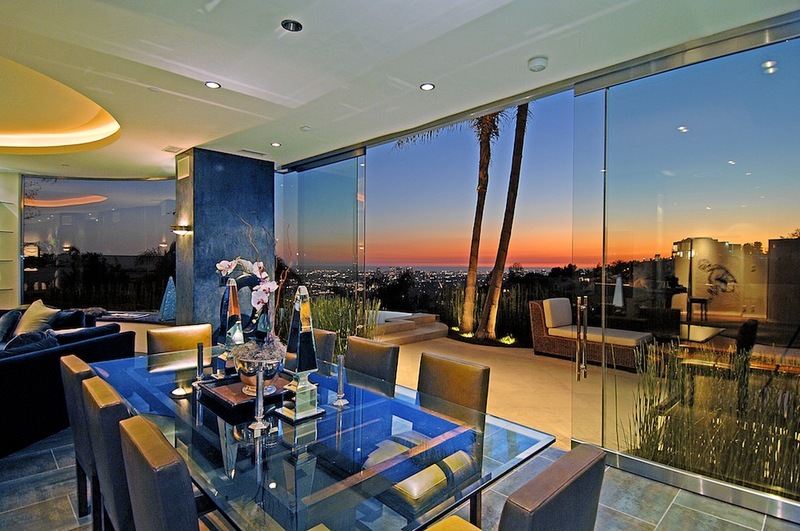 SOLD $4,900,000 Christophe Choo representing foreign buyer. 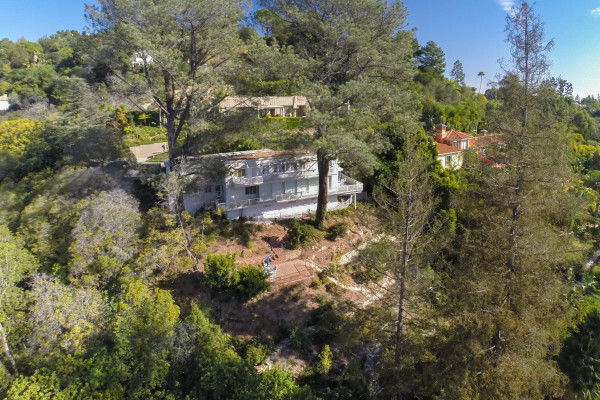 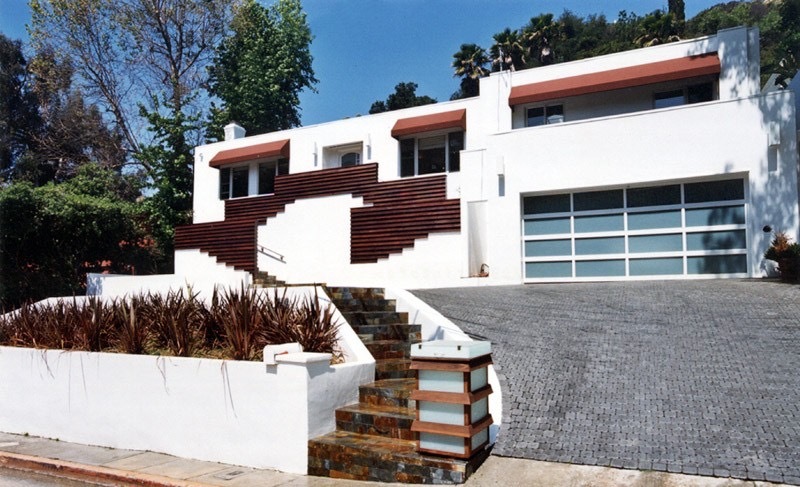 8828 Thrasher Avenue – Bird Streets – Sunset Strip – Hollywood Hills – SOLD! 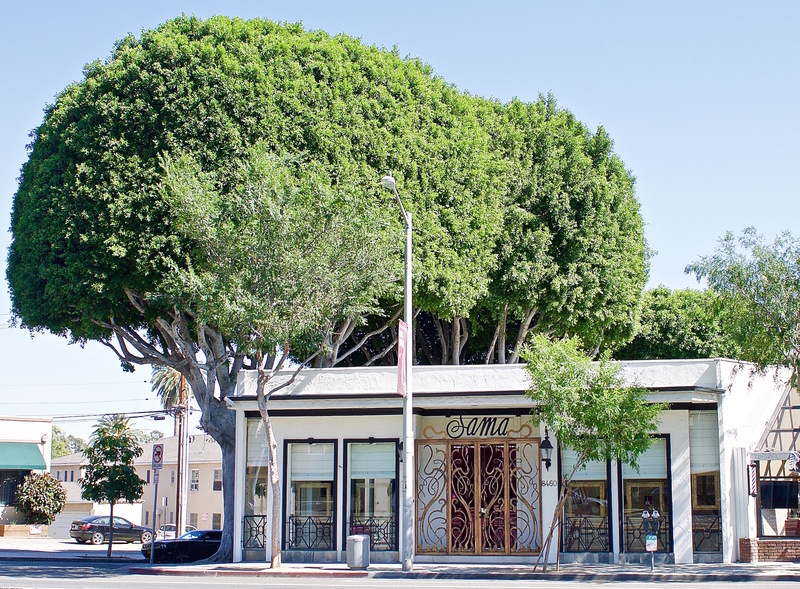 8460 Santa Monica Boulevard – Retail Commercial Building in West Hollywood – SOLD! 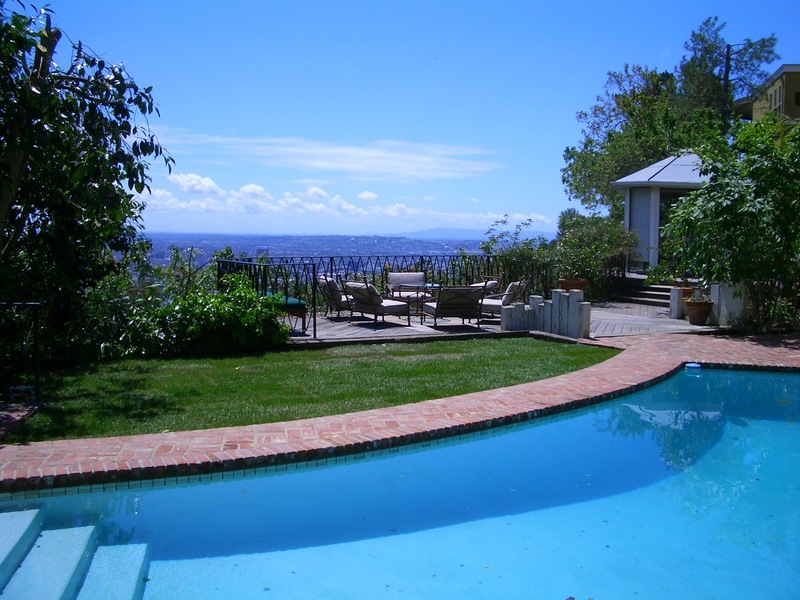 On the market with three brokers before me unsold, we sold it the second day on the market to our own buyer. 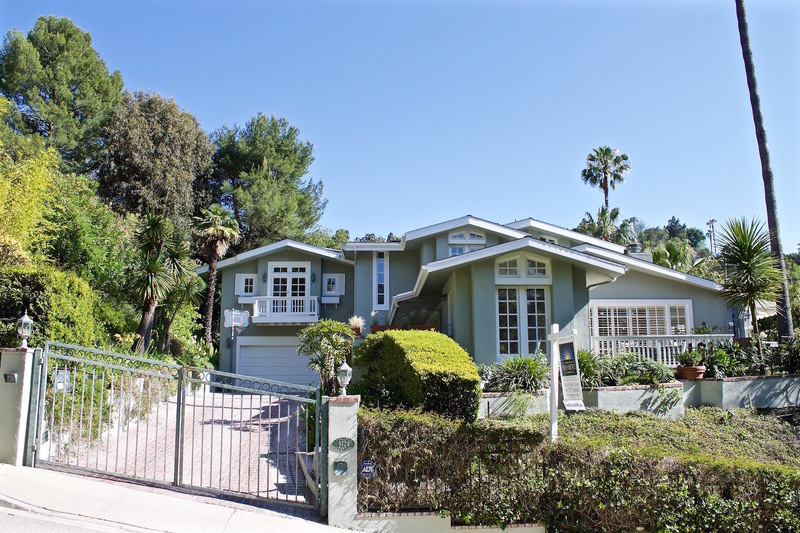 Listed at $3,137,000 representing the buyer & seller. 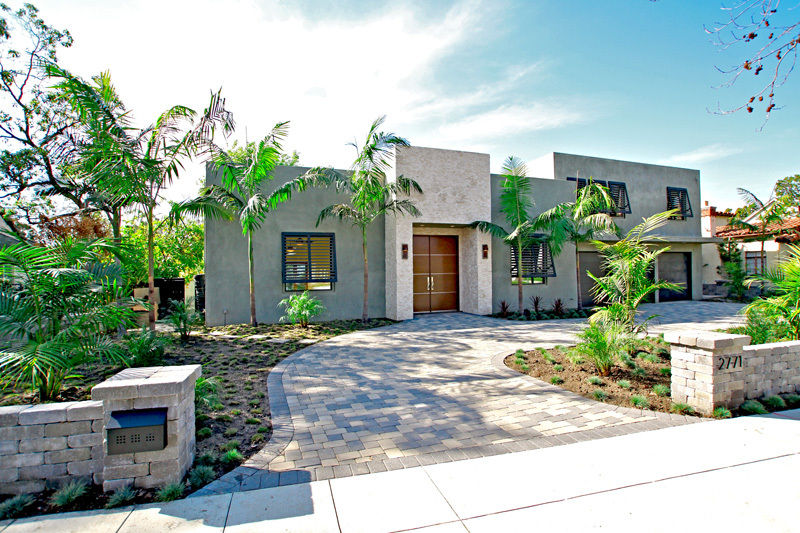 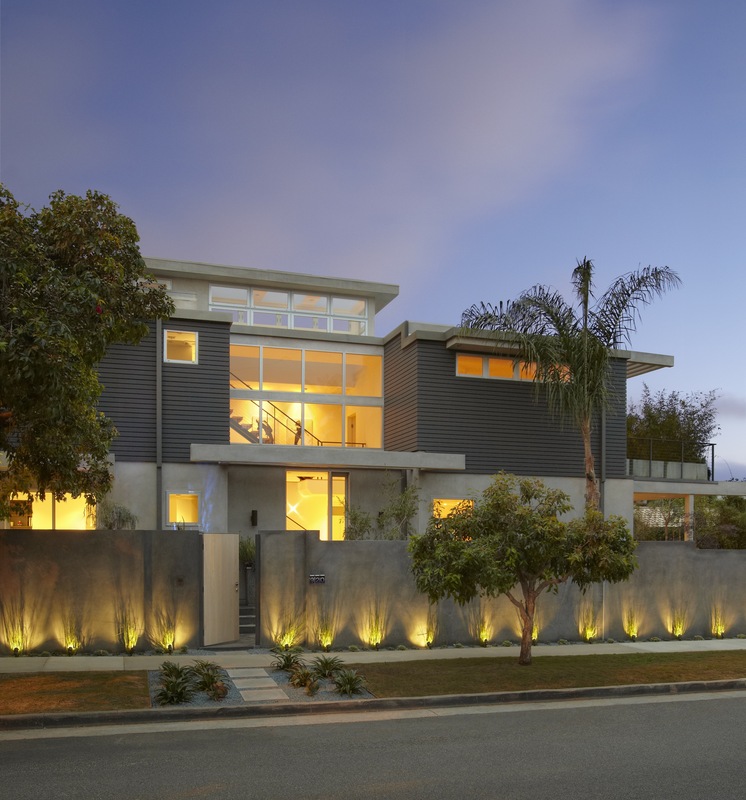 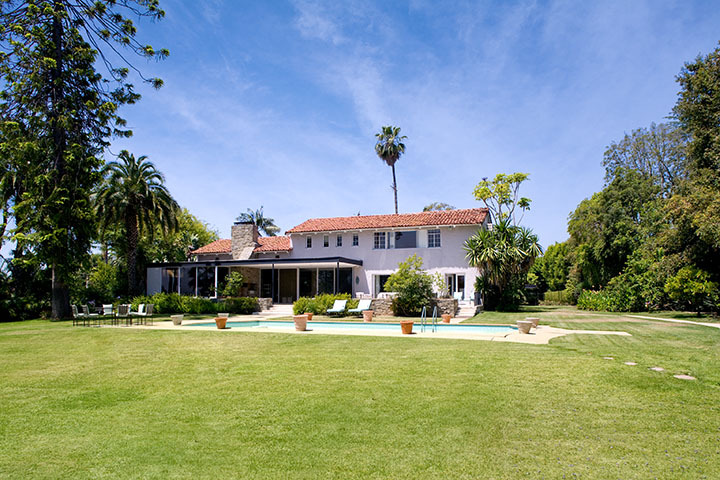 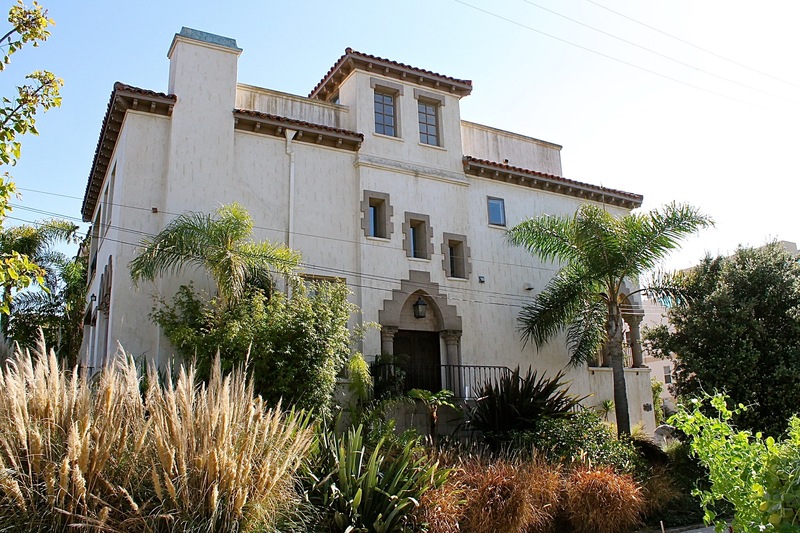 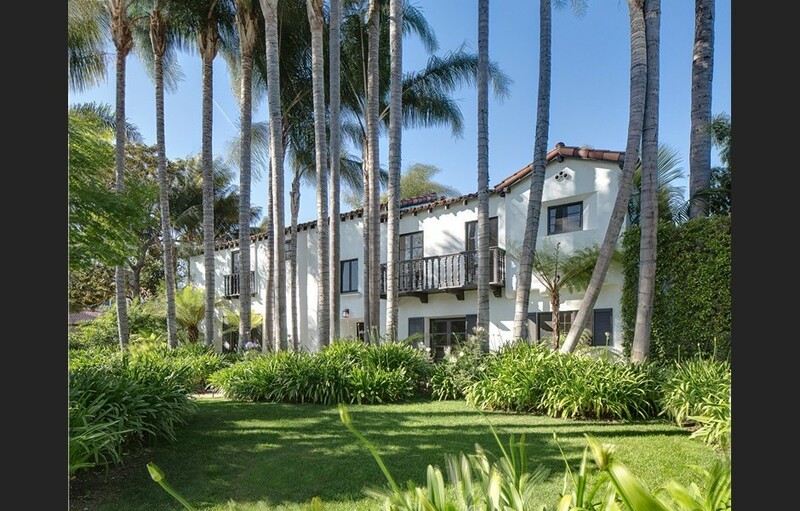 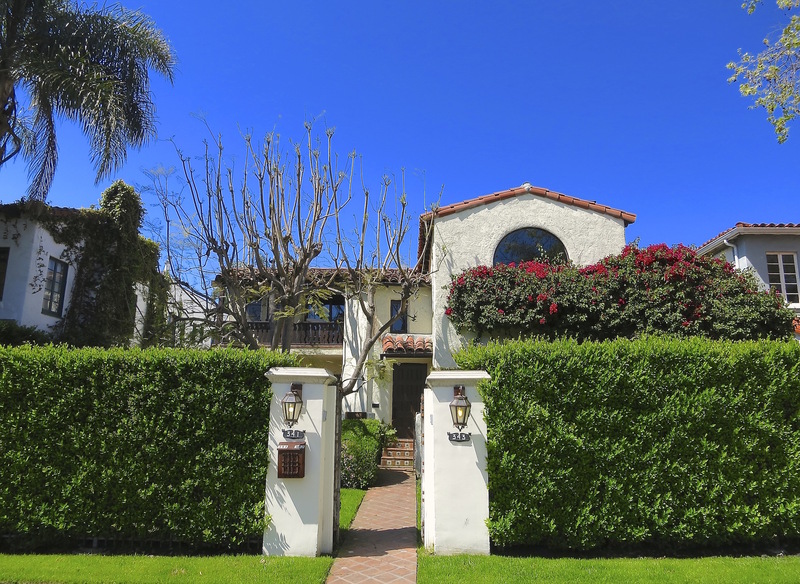 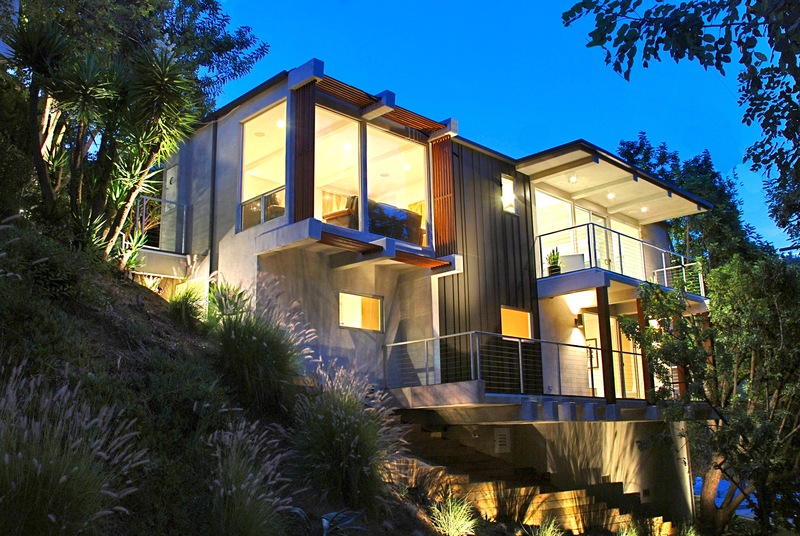 Another home sold in Santa Monica for $4,899,000 Sold “off market” representing all-cash buyers. 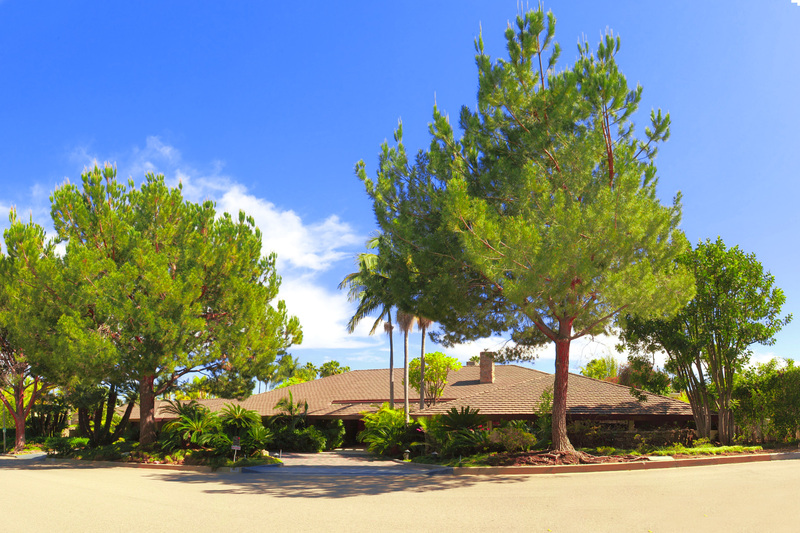 One the market twice with other brokers for 9 months we sold it in two weeks. 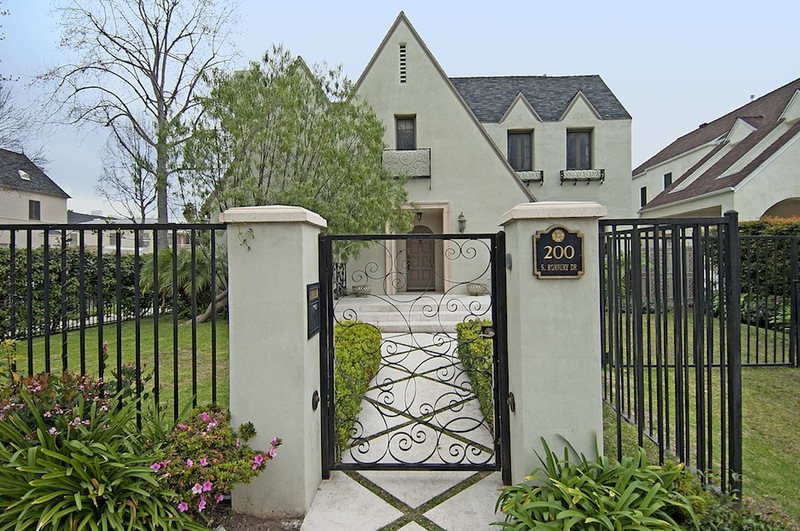 One the market with another broker for 6 months with no results we SOLD it in two days and 7% over asking price. 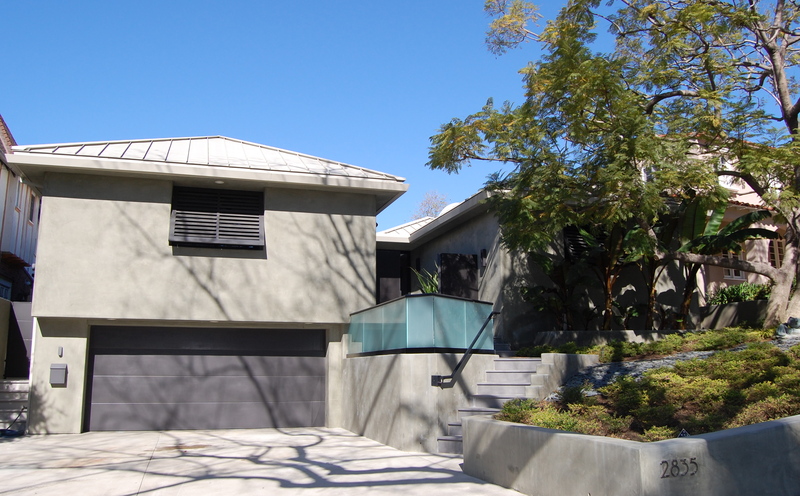 341-343 North Croft Avenue – SOLD for $1,755,000 close to 10% over asking price. 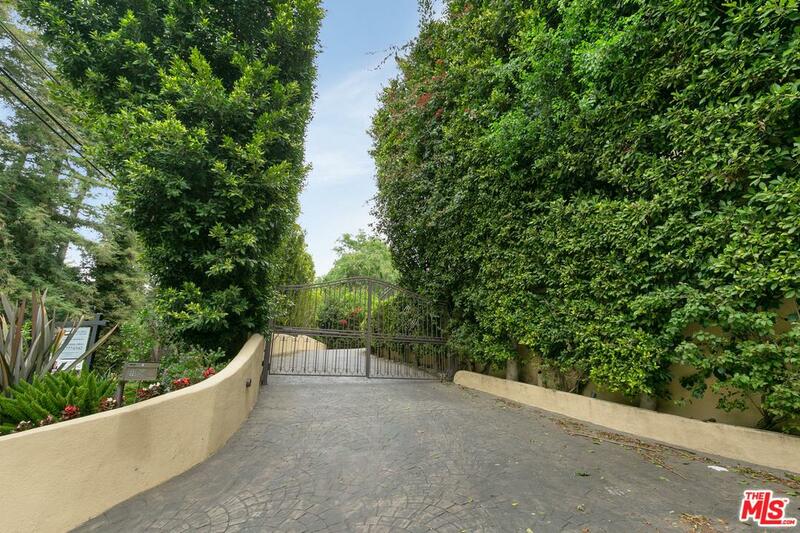 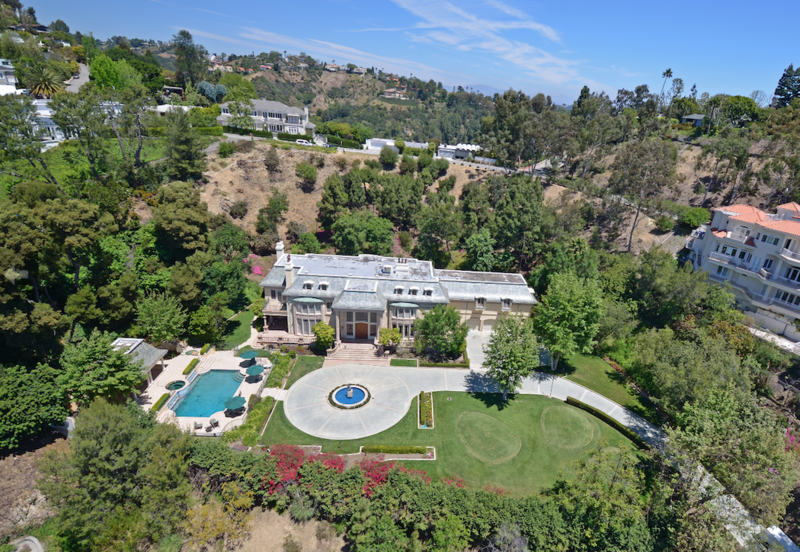 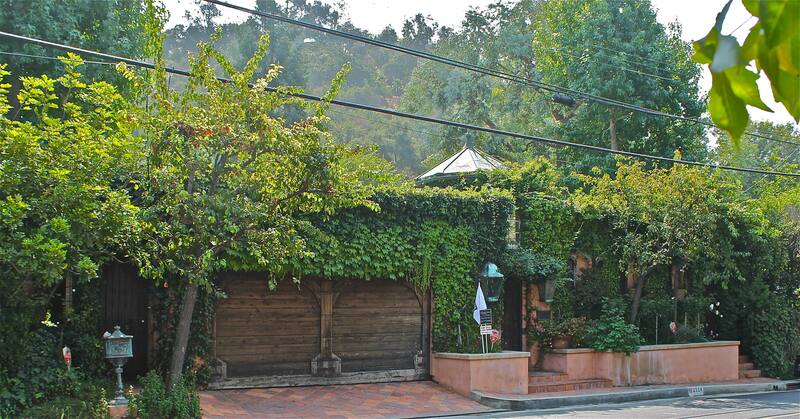 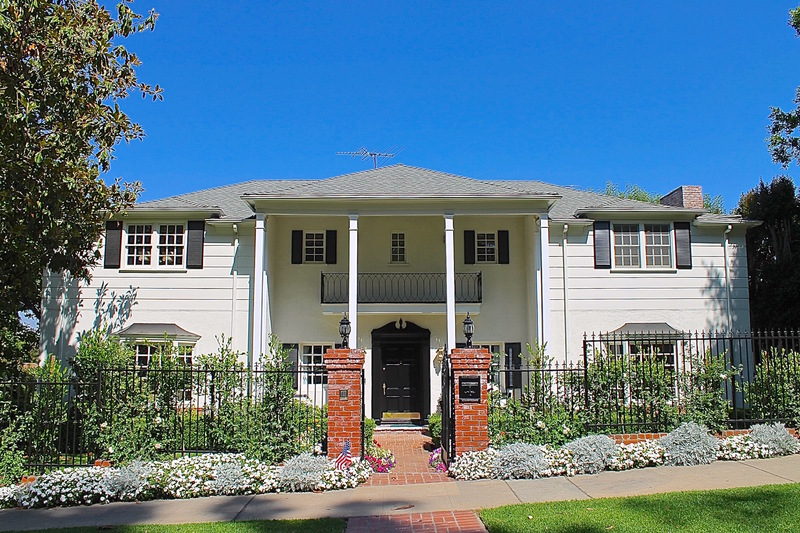 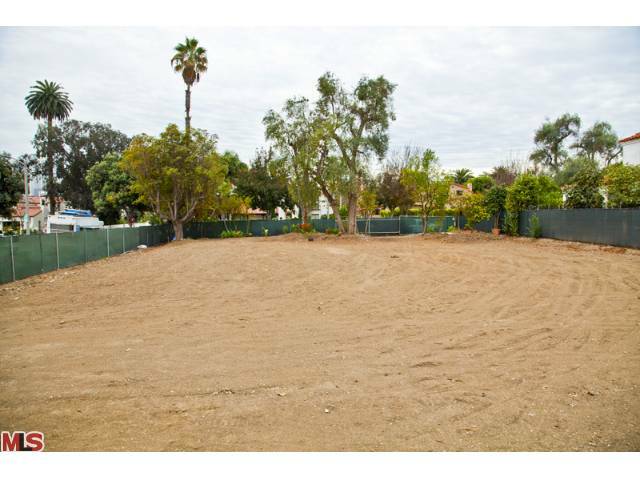 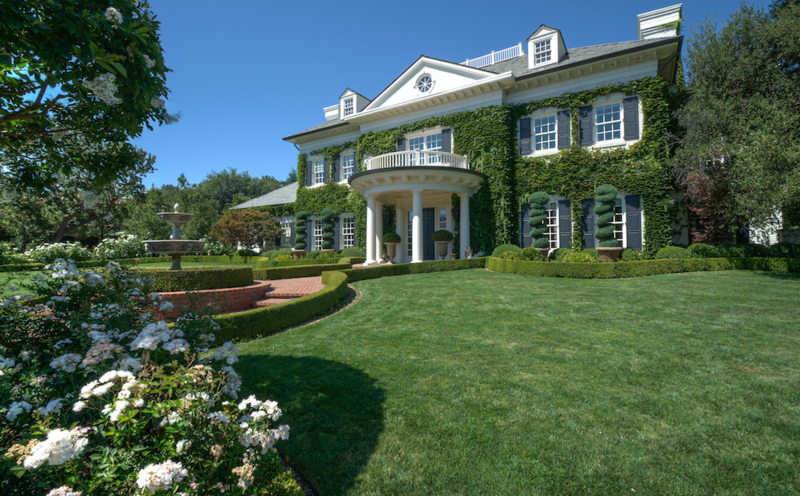 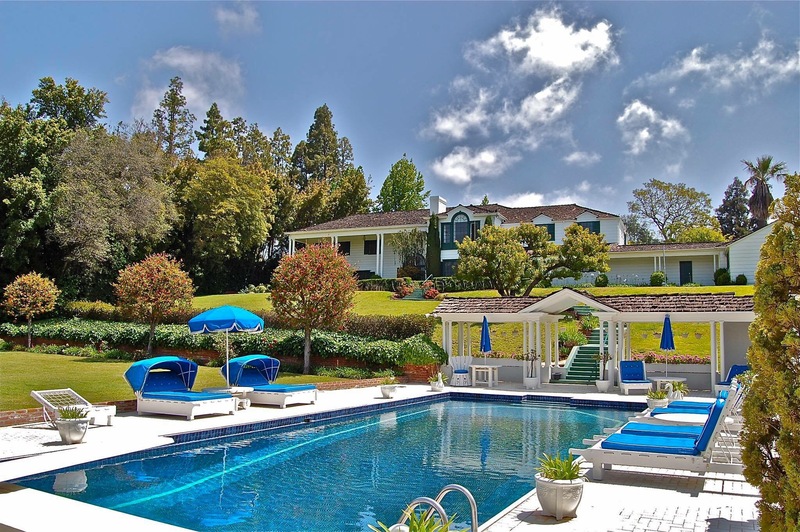 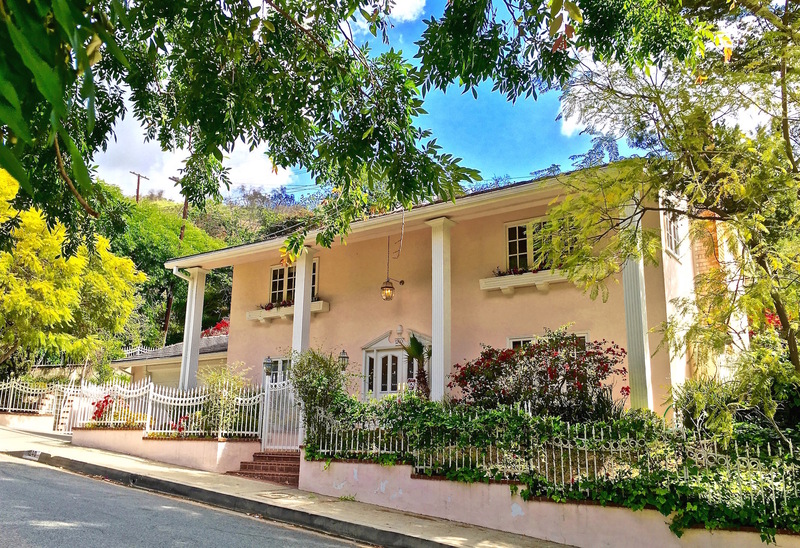 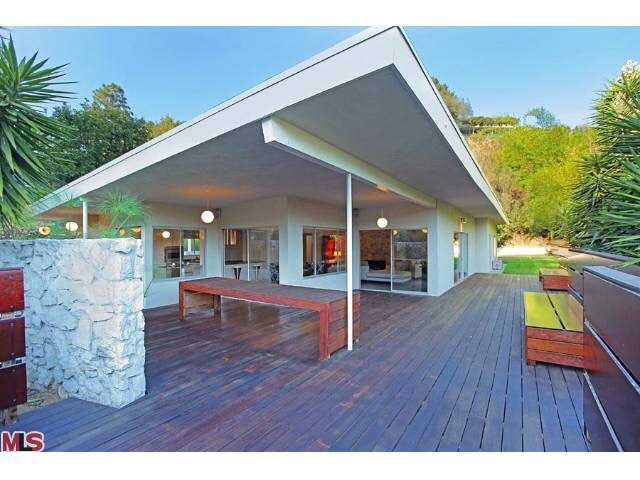 2203 Bowmont Drive – Beverly Hills – SOLD -First Day on Market for Full Price. 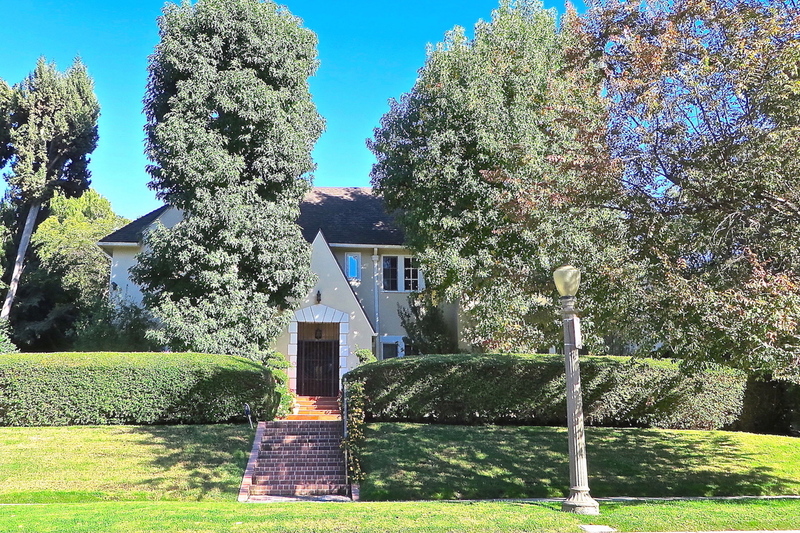 On the market with two brokers before me who could not sell it, we sold it in two weeks!